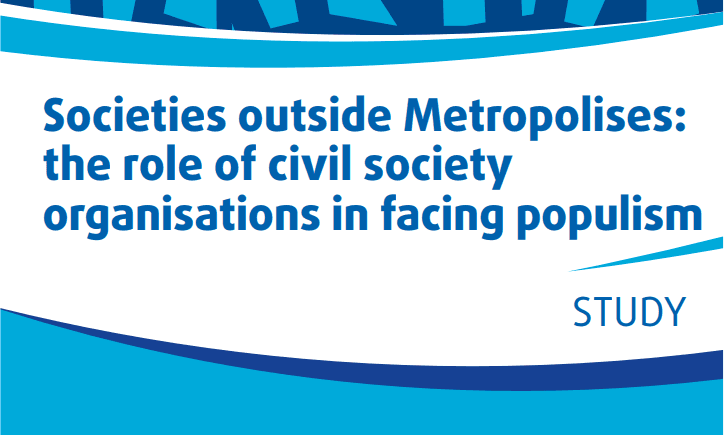 The purpose of this publication is to explore complementary methods to existing forms of interaction between citizens and policy-makers at EU level which foster co-decision processes using the Internet and Web 2.0 technologies. Through crowdsourcing it is possible to go beyond national borders and engage a wider audience real-time online. This publication describes the use of crowdsourcing for policy-making in Iceland, Finland and Paris as non-exclusive examples, which show the added value of co-legislating with citizens in terms of process (wisdom of the crowd) and outcomes (increased legitimacy in the adopted policy). At European level, based on the models identified and on the lessons’ learnt in the field of eParticipation projects, a design to test crowdsourcing on EU policies is outlined. This design takes into consideration the policy cycle and proposes the creation of an avenue for citizens to co-legislate together with policy-makers (EU officials and Members of the European Parliament) alongside the ordinary legislative procedure. The crowdsourcing exercise should take place independently from the EC consultation process, which is designed and best suited for consulting organised interest groups. It should be multilingual and accessible to everyone, benefiting from the commitment of policy-makers at all stages of the process and ensuring the transparency and accountability of the actors involved. 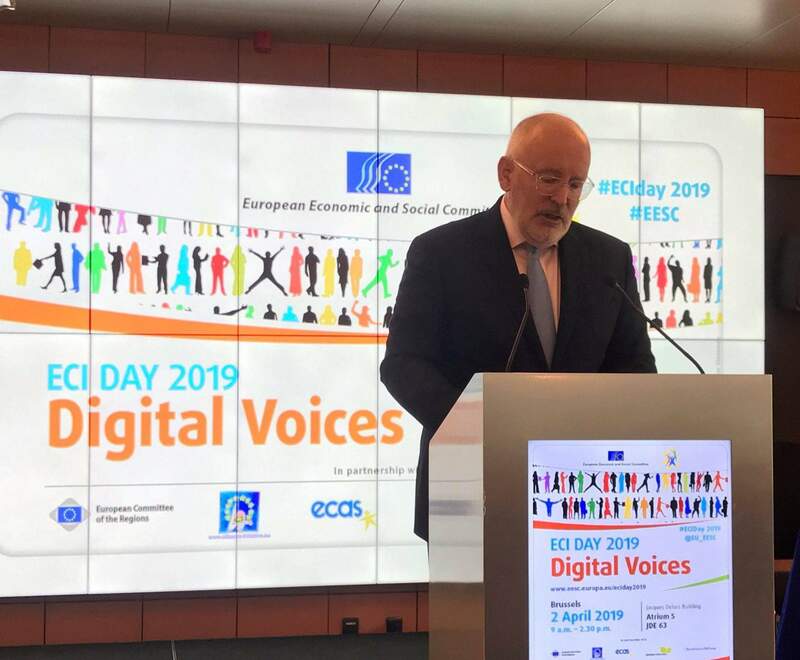 In order to launch crowdsourcing legislation at EU level, policy-makers and civil society organisations need to work together to foster eParticipation policies. 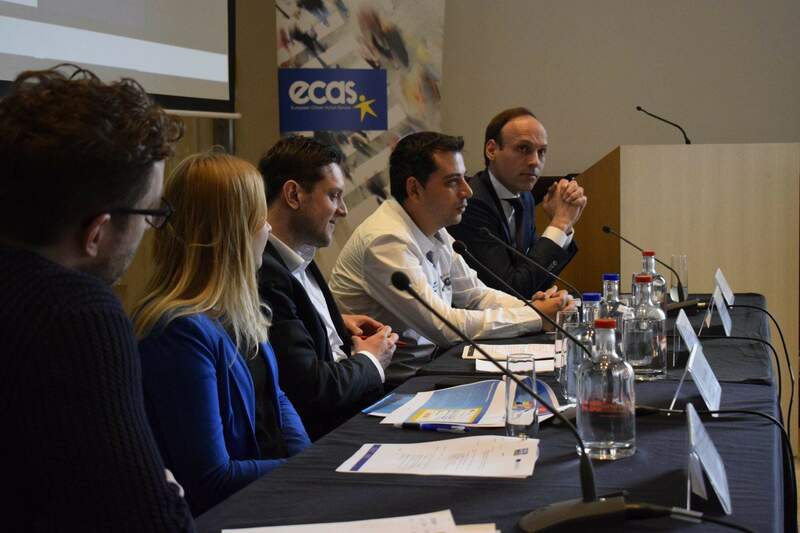 ECAS believes that only by including citizens in the policy-making process can we bridge the gap between Europe and its citizens. Co-legislating with citizens using crowdsourcing legislation is possible, it’s a reality and it’s our future. In line with its mid-term strategy ECAS is committed to facilitate, in cooperation with partners, a pilot to crowdsource legislation at EU level. Download the Co-deciding with Citizens: Towards Digital Democracy at EU level Publication.